It’s family game night at Davis Elementary School in Clearwater, but there's not a Monopoly board or a Jenga block in sight. Instead, kids and parents are playing math games. First grader Eleanor Nartker places a purple marble inside a diagram so she can complete a pattern. It's a little bit like Tic-Tac-Toe, and she just made a bold move against her opponent, who happens to be her mom. WUSF Public Media captured the experience of families attending Family Math Night events held at five elementary schools in Pinellas School District, Fl. You can listen to the radio segment here. Family Math Night is a way to connect families as they have conversations and learn about math together. It allows students to demonstrate their math skills and be introduced to mathematical concepts beyond their everyday school work. 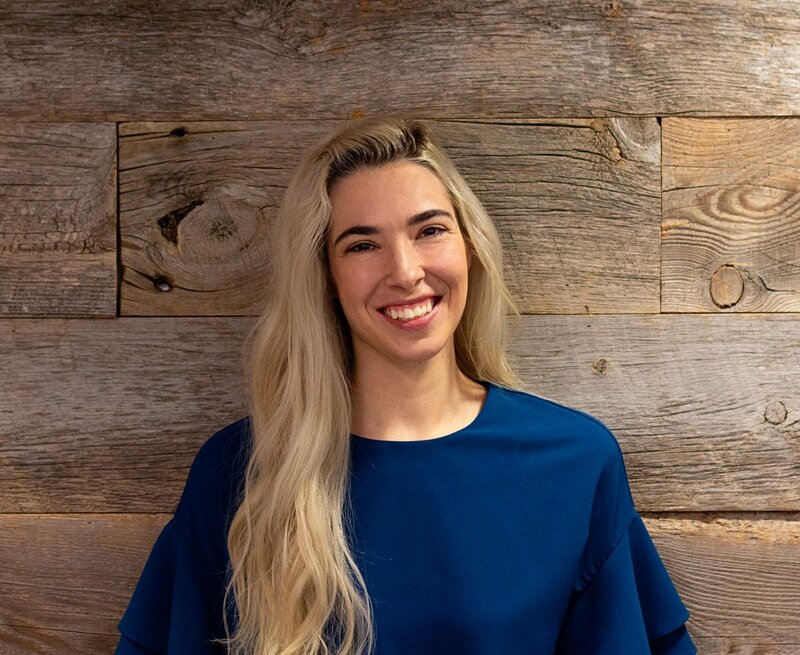 Powered by MIND Research Institute, creators of the ST Math game-based learning technology, Family Math Night events help students and parents see math in a different way: as an experience they can participate in together. Sign up for more information about hosting a Family Math Night in your area. 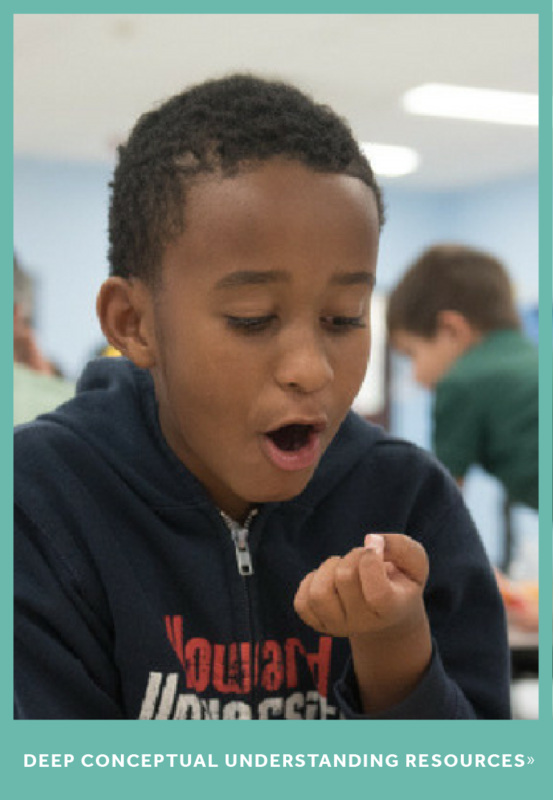 Family Math Night isn't the only example of Pinellas County Schools' innovative approach to math education. The district piloted ST Math at select Title I schools and saw great results. 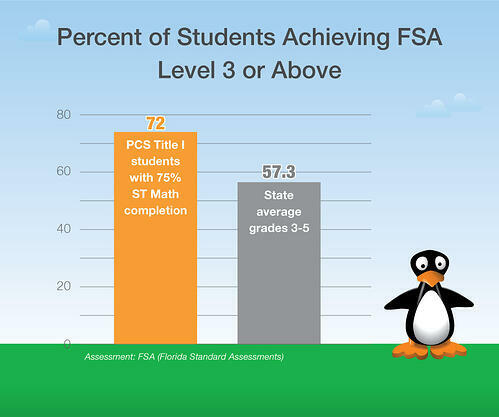 Data shows that students who work their way through more of the ST Math curriculum perform better on the Florida State Assessments than those who complete less. 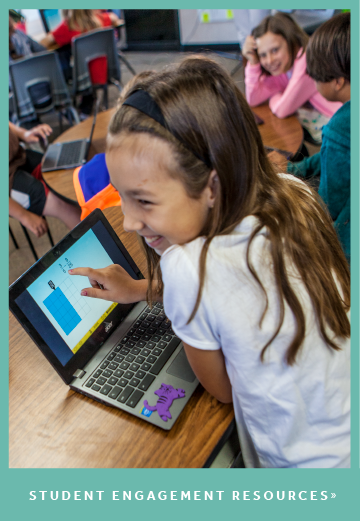 Today, Pinellas has expanded their use of ST Math to over eighty schools in the district. And the Family Math Nights are not just a one-time event. Several more Pinellas elementary schools are already planning their own Family Math Night in partnerships with MIND Research Institute. MIND and the district are working together to scale the program to bring more events to more families in Pinellas. "We want more excitement, more productive struggle and more problem solving [in math education]. We want to show people that math is fun."